File this in the rumor category, but we think we have nailed down a release date for the follow up to the Blackberry Curve. Dubbed the Blackberry Curve 3G, this latest edition to the T-Mobile Blackberry lineup will surely please those who aren’t looking for a high end Blackberry sooner, rather than later. Our trusty sources say to expect this little number on September 8th. So mark your calendars since that date is fast approaching. Anyone looking to pick this latest Berry up? Leave your thoughts in the comments! Can TMoNews please ban these “first” mental slobs, especially the ones who try to disguise their frenzied intent to post “first” comments with hurried, nonsensical, thread crapping drivel. IF its priced right I hate my 8320, but it can do everything I want for now…I still feel the to try a android though. u can still try BB 6. i think it’s not that bad at least. I have been wondering the same thing for the last 1.5 years. Never saw the appeal and surprised RIM hung around as long as it did. I love BB. I’m not a big Android fan and even less of a Google fan, but variety is good for all right? So enjoy yours and I’ll be upgrading my 9700 with the 9780. For sure people still want Blackberry devices, otherwise their wouldn’t be a market for them. I have an Android phone, there’s nothing wrong with it as a matter of fact it’s probably the best phone I’ve ever had but I recently moved and where I live my reception is craptacular and don’t want to switch carriers. So…I’ll be moving to a Blackberry device but not because I hate Android but because of 1 thing that other current phones don’t offer and that’s UMA/Wi-Fi calling. Believe it or not there is a lot of non-corp/business people that use Blackberry devices for that one simple feature. i know its called the curve, but im not feelin the curvy design. i like the 8900’s design better. I’m glad tmobile is getting a 3g curve now that straight up 3g is outadated with Hspa + here. In a few months no will be content with 3g. is it me or do all blackberrys look the same. when will blackberrys come to terms with their demise?? their phones have looked the same for at least the past 3 years. I’m pretty sure most of the htc phones look alike too…not much you can do with a screen with trim and a back. I suppose you buy what you like. I love the look of the 97xx series. Would anyone pick this one over the recent released Moto Charm? Spec wise, they’re pretty similar. Still holding out hope for a native OS6 Blackberry device like a Bold or “Torch like” to come out in 2010. (not sure if this Curve will have OS6 or not but not interested in a Curve any longer). Still love my 9700, and have seen the videos and promises where OS6 supposed to come out on it, but still I believe it’s Tmo’s decision and I’m still a littler bitter at my previous 8900 being out of date so fast. Hoping the 9700 has enough horsepower to run 6 well if not. I was happily surprised by the YouTube video of it on the 9700, actually looked like it was running better than on the new Torch. I think the 9700 will run OS6 very well. If TMobile is slow to release it there are always the versions from other carriers. Just delete the vendor.xml file. I love my 9700 but might upgrade to the 9780 which should come to TMobile in October I think. Welcome to our arsenal of smartphones, BB9300; you definitely will not please some of the people, but I’m sure you’ll make a lot others happy. See you in the stores soon. I will not buy you, but I’ll check you out either way. bbm is the new aim. like aim was for the sidekick. now every phone has aim some how but only bb has bbm. bbm is is taking over in nyc for the 15-25 age group. 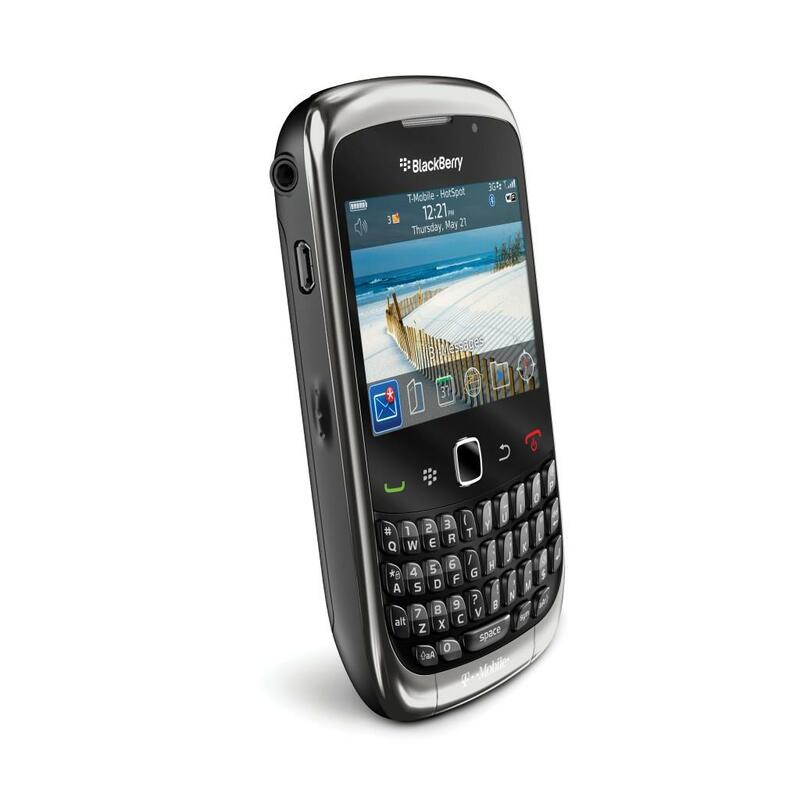 heres my dream black berry. 5mp or 8mp with flash and night mode. 3g. and hey why not a ffc since everybody wants one. get it done tmobile and rim! There is still a huge market for blackberry. When I go out to eat all the time all I see are blackberrys on the tables. since we are dreaming, I want HSPA+ and not just 3G..and 5mp camera would be fine with the flash and night mode…front facing camera–who needs it. Personally, I think that if more android phones included uma, it would really hurt rim sales. Yes there are a WHOLE BOAT LOAD of people who want phones that are NOT Android. They do exist, I know it’s hard for some of you to grasp. Really if you don’t like blackberry, then why even read the article and post on it? I totally agree with you, if you don’t care for BB why the hell are you reading BB news?, Anyway not everyone likes the stupid touch screens, I love my 9700 with a keyboard that’s responsive, and the battery life on a BB has no equal on any phone. Edgar speaks the truth. Im jealous of BB battery life for sure. BBs are about to die. BB just moved up to #4 in the world for market share. The highest growth from qtr 2 FY09 to qtr 2 FY10 of any of the top 5 in the world. Buy what you like Frank but try not to disparage without knowledge. Sorry, Okay, tweens and teens are very interested in BBs and they are really popular. In my town every1 has a blackberry thats in highschool, and I know middle schoolers are to, So about 1,000 people alone in just my town have bbs. They are also perfect for workaholics. The Curve 9300 will eventually get the OS 6 update…. Im actually selling mine, and my wifes mytouch slides. We are both probably switching BACK to Blackberry. No offense towards android, I love it…but I feel its a bit childish. Not even the Vibrant, or the up comming G2 apeal to me. I might be checking this one out. The nokia e73 has uma on it. BBs have UMA access with T-mobile, and can sync with MacOS address book, calendar, and iTunes. The Curve 3g should also cost about $50 on contract. Those are sort of big important PHONE features for me. How awesome!! Similar to my BB9700 except it has a to-die-for 2-megapixel camera. I still have my 8320, works great, doesn’t look all that great, but hey, its been around the world with me twice… Never has it given me any problems and I still carry it as a work phone. I never liked the look or feel of the newer BB Curve, it feels flimsy and cheap, maybe this will be better.